Ready for some free card packs? There is no better time to earn free card packs then at the beginning of an expansion. Luckily for the Hearthstone community, Blizzard is giving us the opportunity to earn more free packs through the choose your champion event. 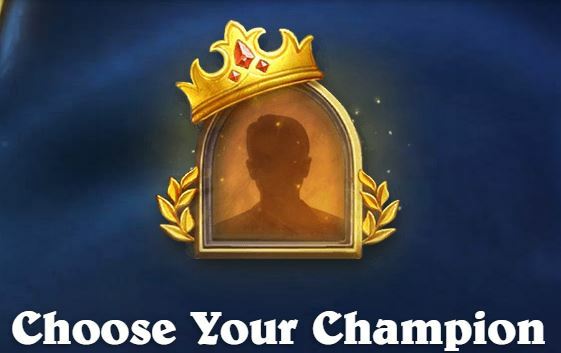 Fans who played during the Hearthstone Championship Tour World Championship last year will probably be familiar with the choose your champion system. If you’re not familiar, no worries, the process is pretty simple. Starting April 17 players will be prompted through the Battle.net client to visit this page. Once there, players will have the opportunity to choose one competitor out of the 16 competing at the HCT World Championship. Some noteworthy competitors who might bring you luck include Roger, Bloodyface, Ike, and Bunnyhopper. After you’ve selected your champion, all you really have to do is sit back and wait. 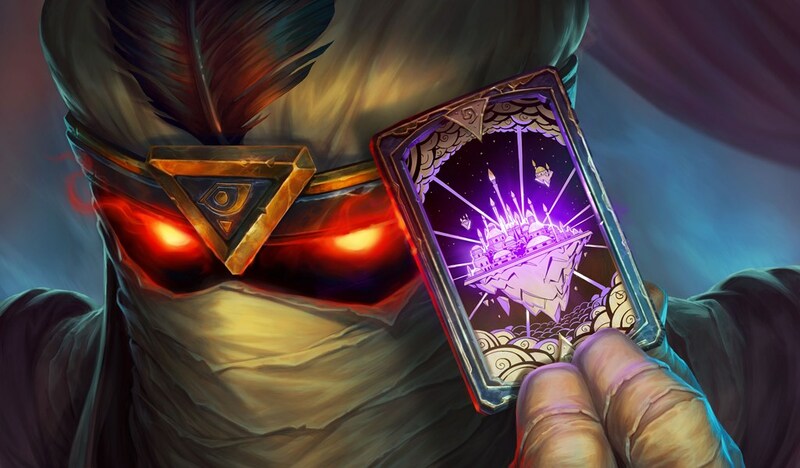 You can watch the HCT World Championship and track your champion’s performance, but even if you aren’t watching you’ll still be awarded card packs whenever appropriate. Players earn card packs as their champion grows closer to victory. This means the further along your champion gets in the tournament, the more card packs you get to open. If you can’t make it to Taipei, you can watch the epic conclusion of the HCT World Championship from April 25 to 28 on Twitch.